Inside: Tired of all the clutter in the house? 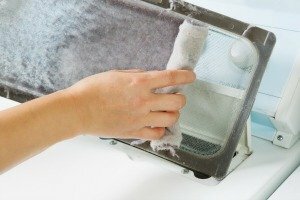 Check out these 5 tricks to stop clutter.Your house can be clean and clutter free with just a few simple steps. 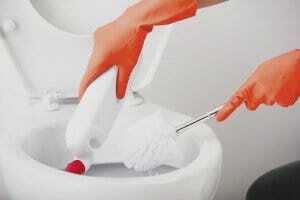 These clutter busters will have your house clean and organized in no time. Spring is almost here! I am really getting into spring cleaning and purging things from my house. I love to get the house all cleaned up before the weather gets really warm. This way, I can open the windows without dust flying everywhere. But, really before you can start cleaning you need to get rid of the clutter. I am terrible at letting the clutter build up. Have you ever noticed after a while you just ignore the piles? Over the years I have learned a couple of tricks. 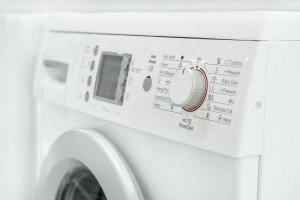 Check out these 5 tips to stop clutter. Every house has that one collection spot. You know what I am talking about. For me, it is one end of the kitchen counter. We place our keys up there and so for such a long time all mail and bills would just pile up there too. Pretty soon, we would be digging through the pile to try to find a paper that was due or a bill. We finally bought a file folder and wall file from Staples. It just I hung it on the inside of the cabinet and put all the bills and papers inside. Every Sunday when we do money then we get down the file folder and go through everything. Your collection spot may be different but with a little bit of time and a couple of dollars, you can find a way to deal with it and stop clutter. I feel like every time I get the mail I get all kinds of junk mail. Everything from credit card applications to catalogs that I haven’t ordered from in years. Then, the catalog sits around for a week before I throw it out. I finally started unsubscribing to all these items. It does take a bit of your time, but you never have to deal with it again. You can call the catalog companies and they will take you off their mailing list. Plus, there is even a way to stop credit card applications. The same goes for those emails filling up your inbox. Stop the clutter and unsubscribe. Most emails have a button at the bottom of the email to unsubscribe from the list. You don’t have to spend your day deleting emails that you don’t read. This is a great clutter busters idea. We have a drawer at our house that collects all the odd and end things. We used to just throw everything in the drawer and try to find it later. Sometimes things wouldn’t fit so we would just put it on the table top above the drawer. Two years ago we got tired of sorting through the drawer every time we needed a pen or pencil and we organized it. For about $10 we bought organizers to ensure that everything had a place. No more losing pens or tape. 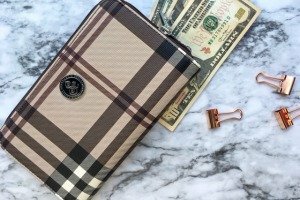 You can easily organize your drawer for a couple of dollars. The dollar stores have all kinds of organizing baskets and trays. They work great to help clear out all that clutter in the drawers. Stop clutter with just a few dollars. Getting organized can help you keep your home free from clutter. 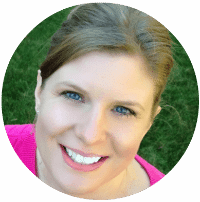 If you are looking to get organized check out The Organized Home by Hilary at Pulling Curls. It’s great! A couple of years ago I used Amvets to donate a big item we couldn’t move to Goodwill. It was great because we didn’t have to move it, but the best part came later. I now get a phone call about once a month asking if I would like to make a donation. Then, Amvets comes by my house to pick up all the stuff. It’s like a monthly reminder to get rid of things I don’t need in my house. I always say yes, because I know I can find clothes or toys that we don’t use anymore. I have a really bad habit of buying things because they are a great deal. I see cute decorating things at garage sales or T.J. Max and I just want to buy it. I try to only buy it if I know exactly where I am going to put it. If I buy it just because I like it I end up with too much clutter. The same goes for clothes. I try to only buy it if I know where I will be wearing it. If it doesn’t fit into my everyday life it probably isn’t going to be useful. 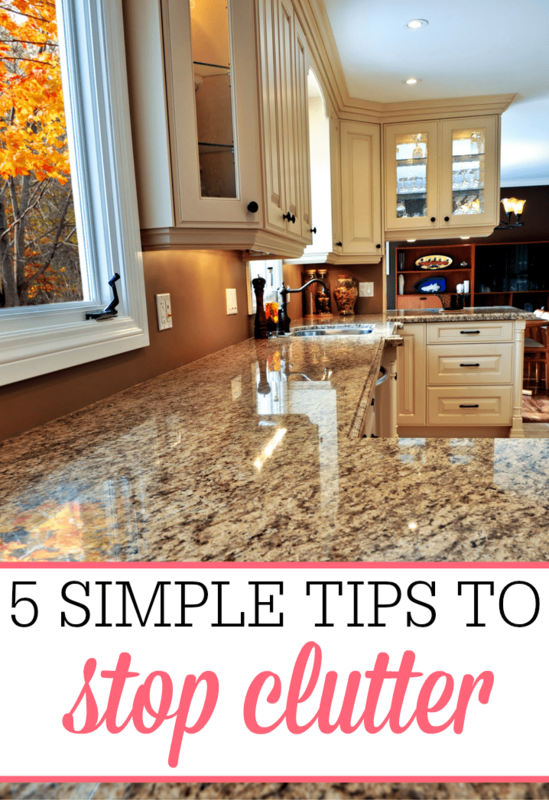 By using these five clutter busters I have really eliminated lots of clutter from my life. What about you? What are your tricks to stop clutter in your house? 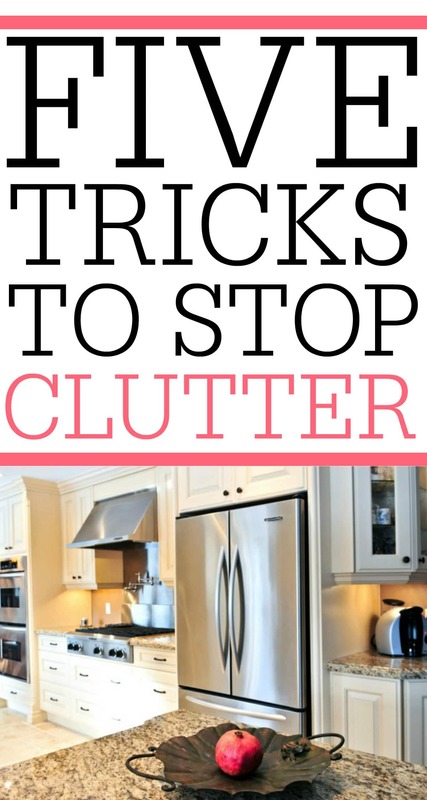 Want to get rid of more clutter? 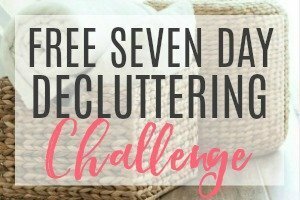 Check out the free 7-day decluttering challenge to stop clutter in your life. You will love it! Subscribe (free!) 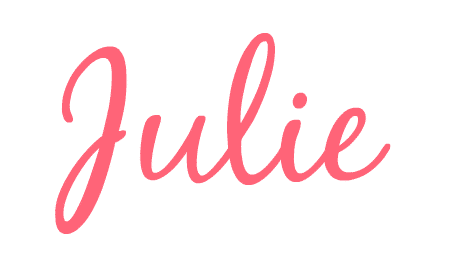 to my newsletter and take the FREE decluttering mini-course to declutter your home and find your sanity! Great tips. We get a lot of junk mails every week and unsubscribe them is definitely something we need to do. Another quick way to stop junk snail mail is to stuff all they sent into the included postage paid envelope, and send to them. It helps when I have a few minutes to put things away each day. I have a built-in desk area in my kitchen that tends to fill up with all kinds of random stuff. It makes me crazy! Your right! Just a few minutes a day can make such a difference. Great ideas! I need to organize my junk drawer in a bad way! It’s overflowing and almost unreachable because it’s hard to get opened and closed. Thanks for sharing! Great tips.. our collection spot is the kitchen table. Things always get piled on top of it. I’ve recently set aside a plastic bin for all donation items as I’m decluttering. It has helped a lot! A plastic bin for donation items is a great idea! Thanks for stopping by! Wonderful tips. I try to clear out the house every few months too and it really does help to keep things from getting out of hand.